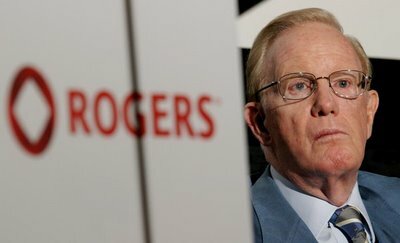 Rogers family, Rogers Communications President and CEO Nadir Mohamed, The Tenors, close friends, and dignitaries pay tribute to the iconic business leader. Ted Rogers brought excitement to Canadian wireless enthusiants when his company was the first to strike a deal with Apple to launch the iPhone in Canada, back in spring of 2008. He passed away later that same year on December 2. 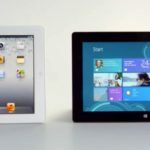 The former CEO was succeeded by Nadir Mohamed, who was appointed president and CEO in 2009; he is set to retire in 2014.